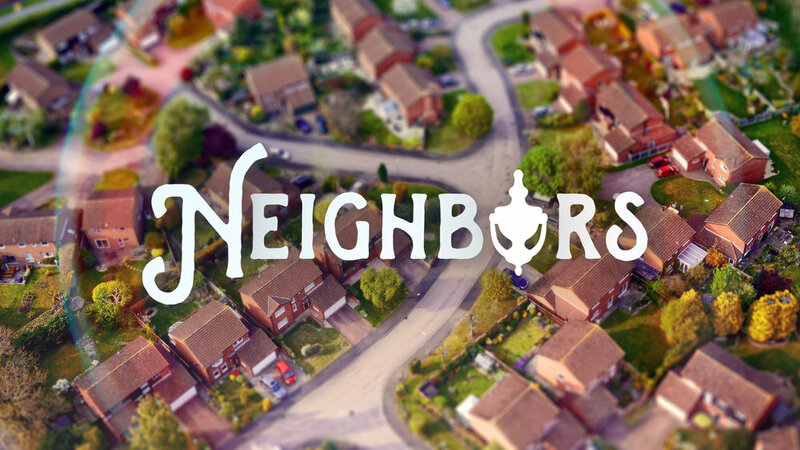 Third sermon from our series Neighbors. Our Scripture is Luke 10:30-37. First sermon from our series Neighbors. Our Scripture is 1 Corinthians 13:1-7. Sermon from Trinity Sunday 2018. Our Scripture is Romans 8:12-17. Sermon from Palm Sunday 2018. Our Scripture is Mark 15:1-15.